AVANOS* Polypectomy Snares are designed to provide a consistent loop configuration during polypectomy procedure. Endoscopists will have multiple sizing options and can select from loops composed in oval, hexagonal, and crescent structures. All loops utilize firm stainless steel wire that is braided together. The snare’s catheter is made from Teflon®. The polypectomy snares are sterile. 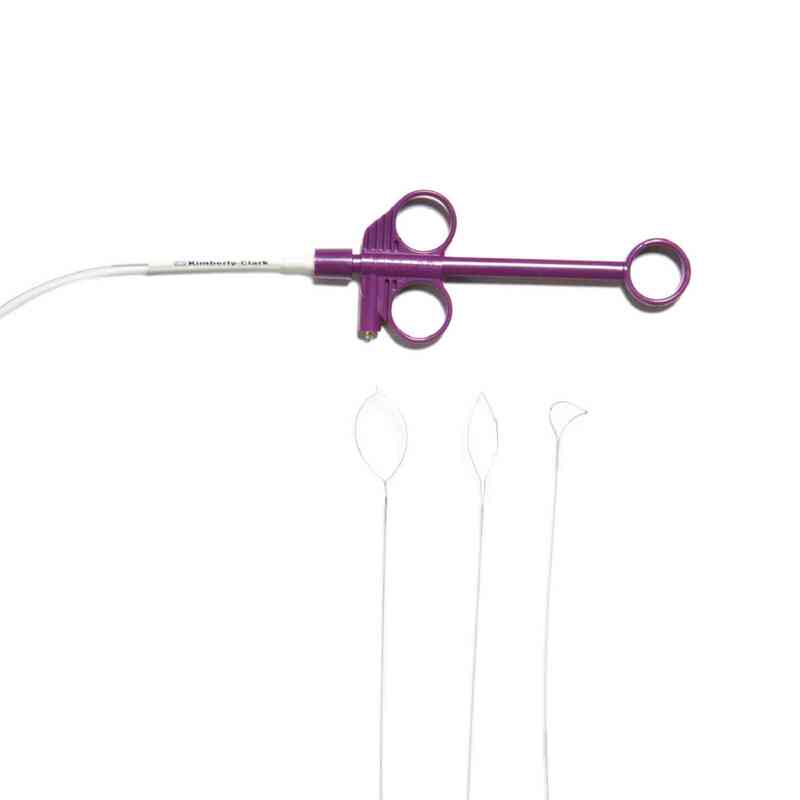 AVANOS* Polypectomy Snares are designed to provide the endoscopist with consistent loop configuration during polypectomy procedure.The loop’s construction features rigid stainless steel braided together. Clinicians can choose from hexagonal, oval, and crescent loop configurations. Sizes small, medium, and large are also available. Diameters come in either 1.8mm or 2.3mm. The catheter component of the snare utilizes Teflon®.All snares are sterilized using the EO process. Please note, this is a multiple-loop polypectomy snare and not a single-loop. Each case contains 10 units.